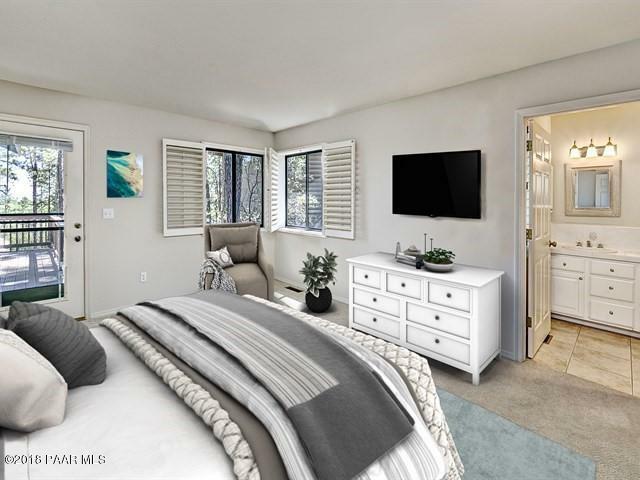 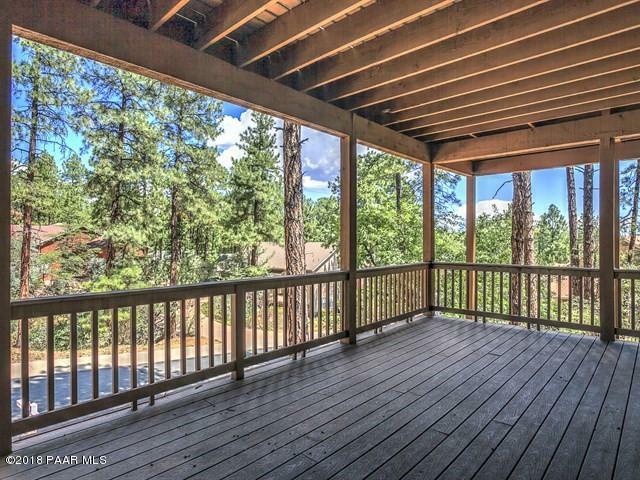 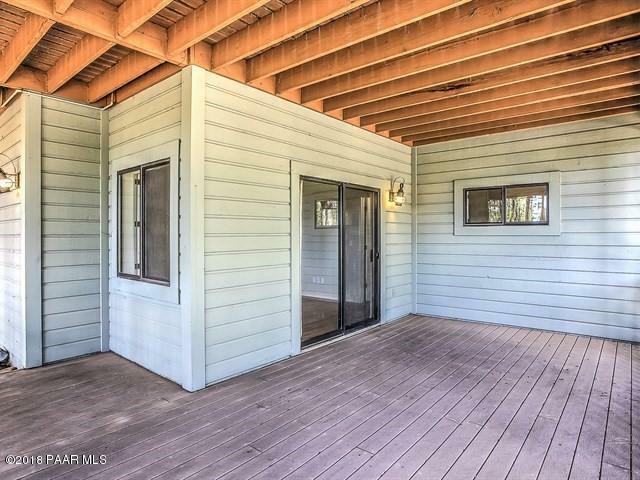 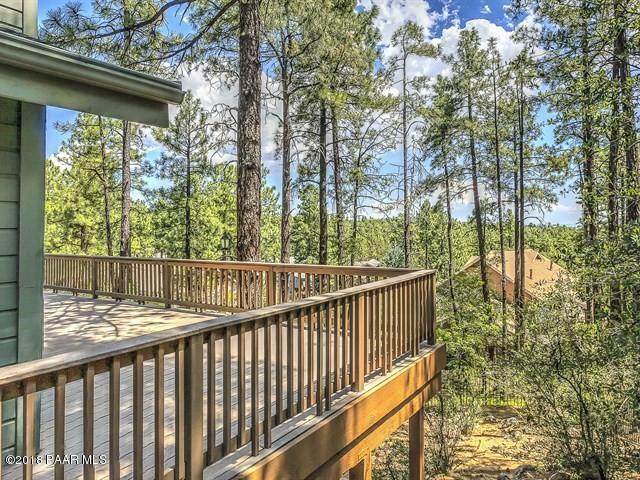 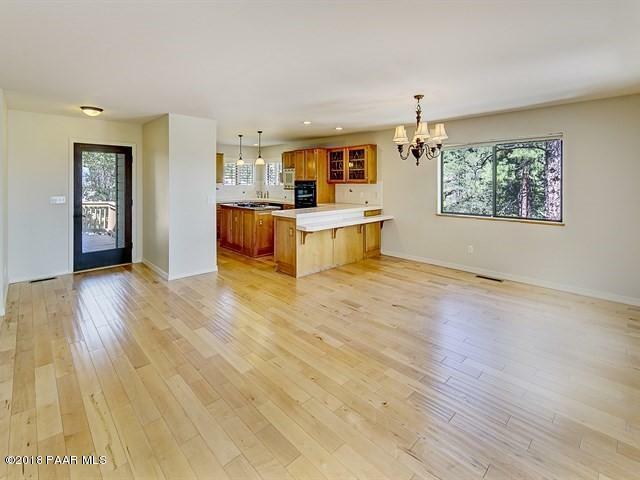 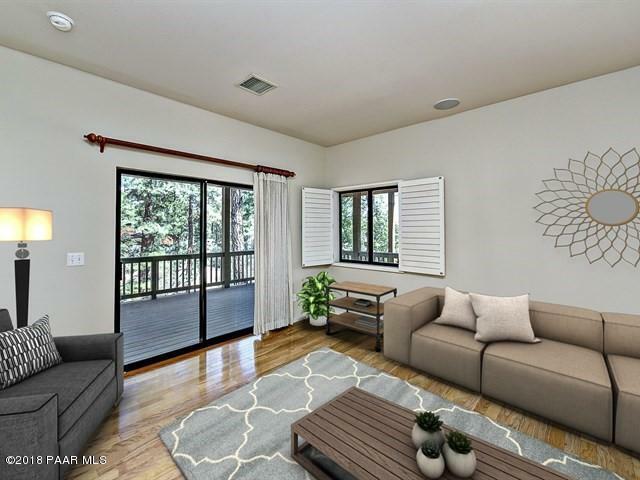 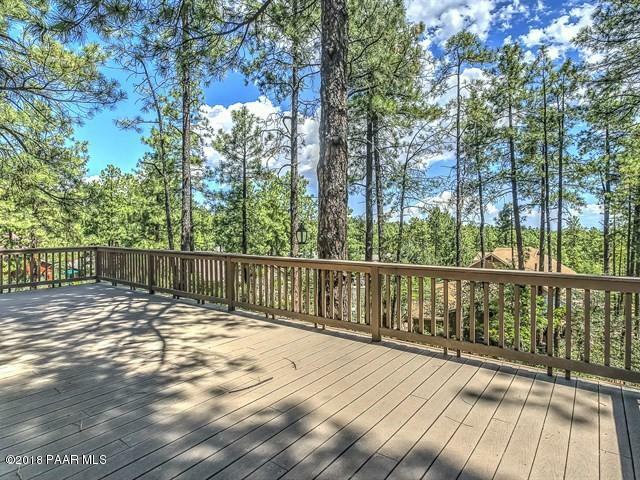 Rare one level living home with big mountain views for sale in sought-after Timber Ridge, Prescott, AZ. 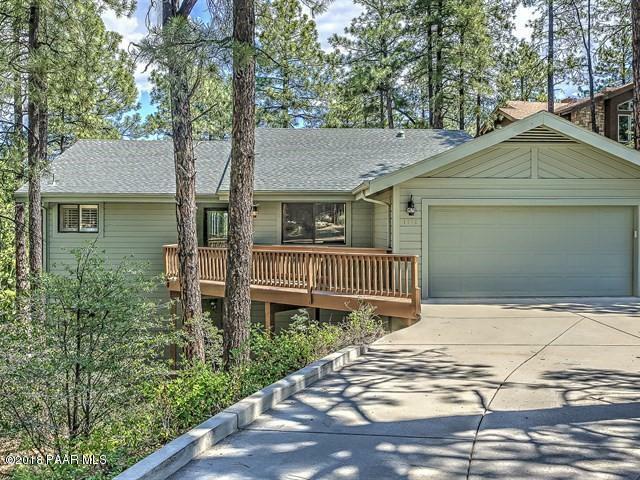 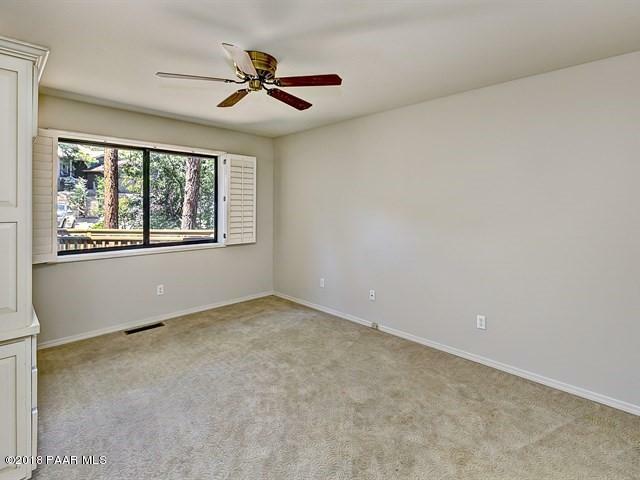 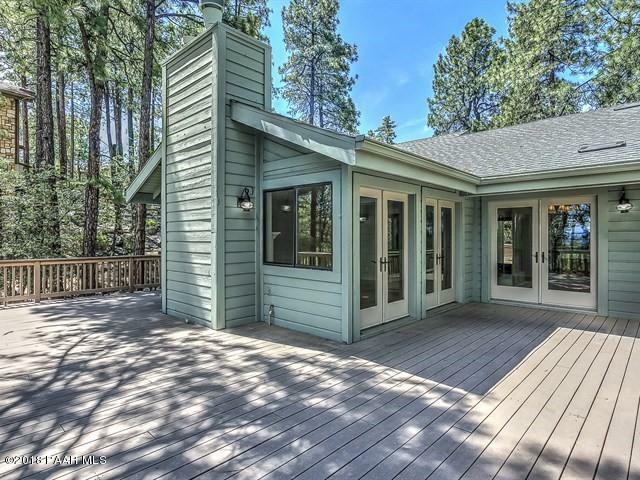 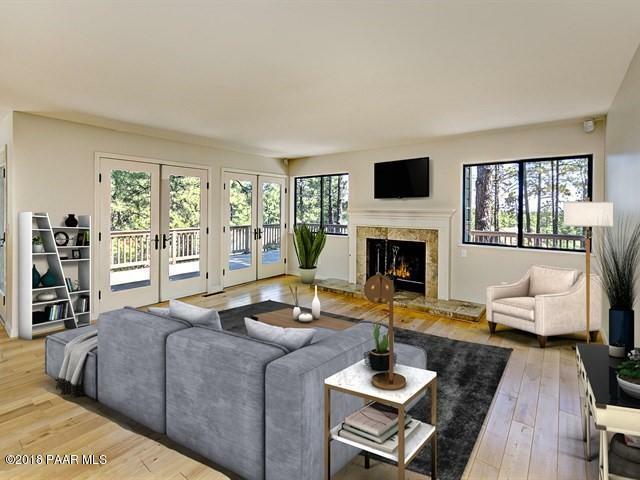 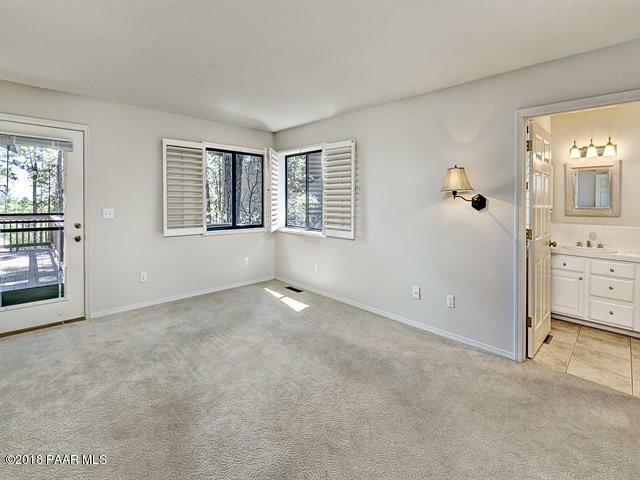 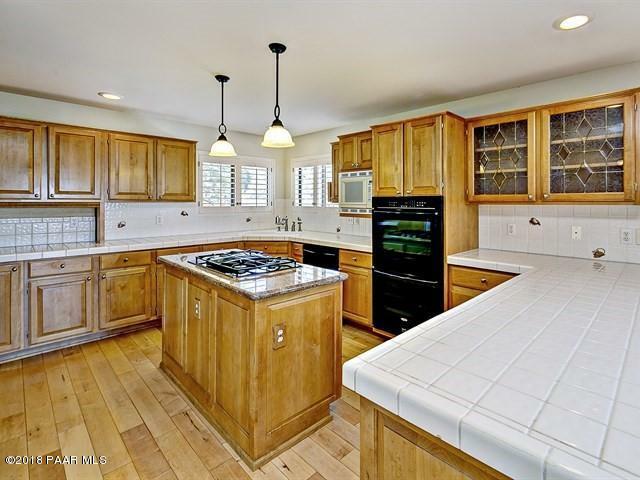 Surrounded by tall pines on fenced lot on quiet cul de sac with level driveway. 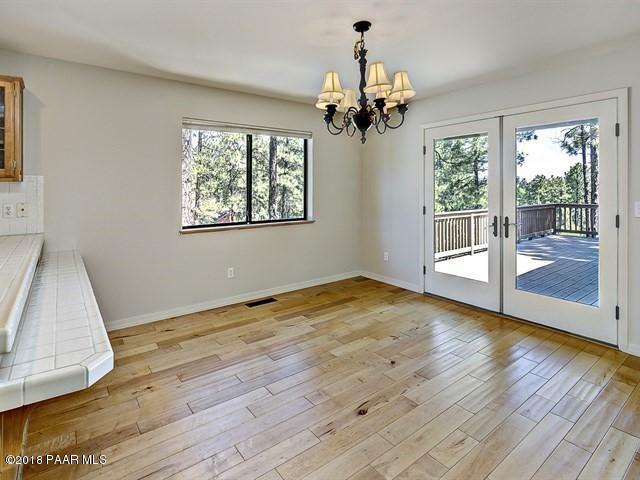 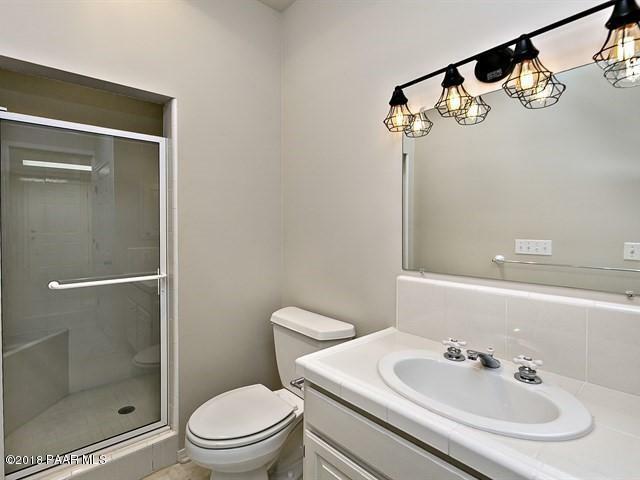 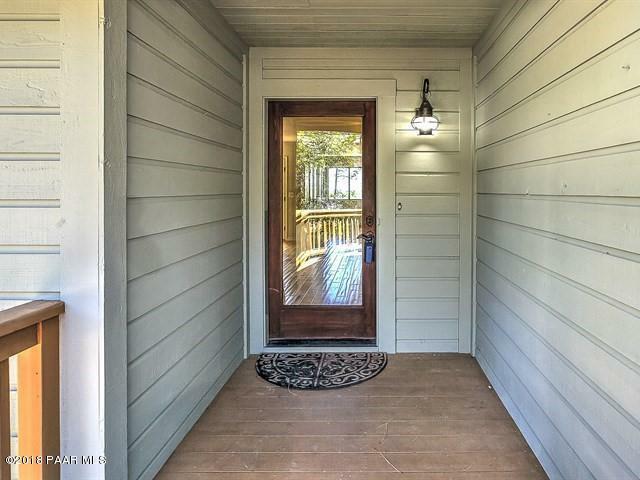 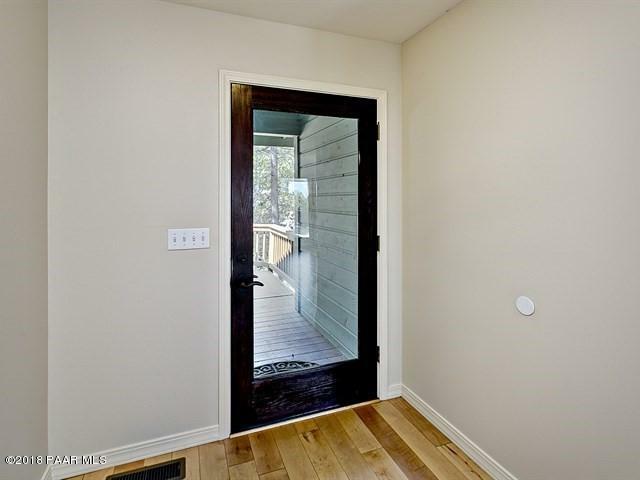 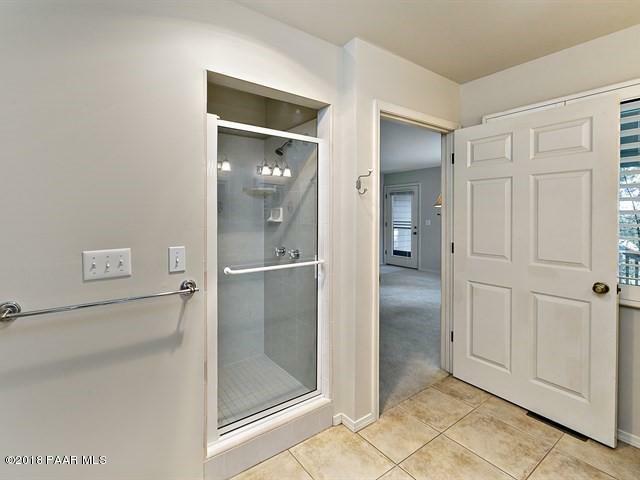 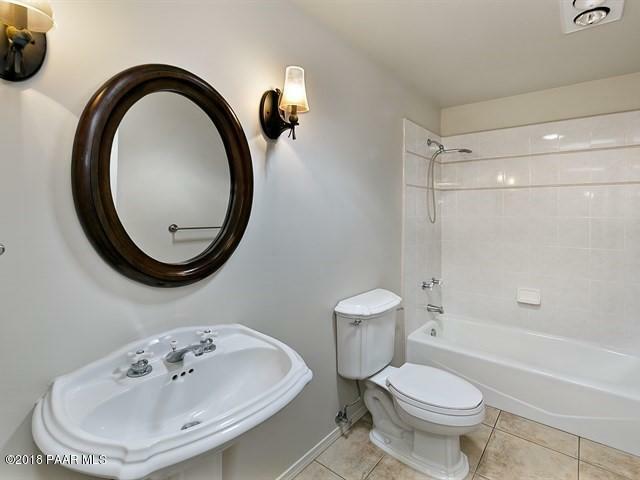 Main level features open concept living with hardwood floors, gas fireplace and French doors opening to huge trex deck, owners' suite with deck access, guest bedroom with built-ins and bath. 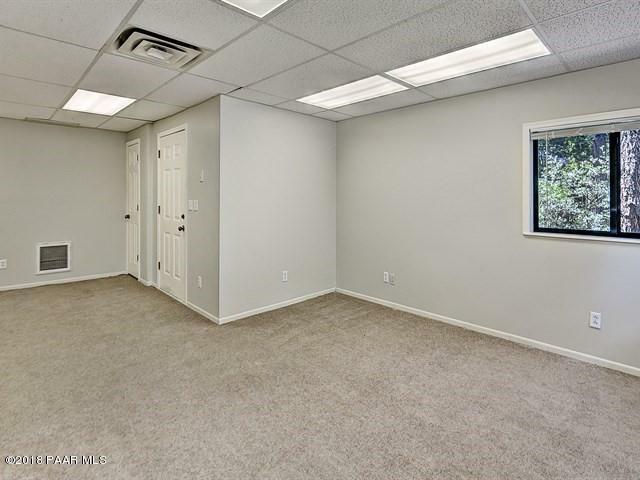 Lower level has guest bedroom and bath plus 276 ft bonus room (in-law suite, workshop, media room, studio, classroom) with outside access. 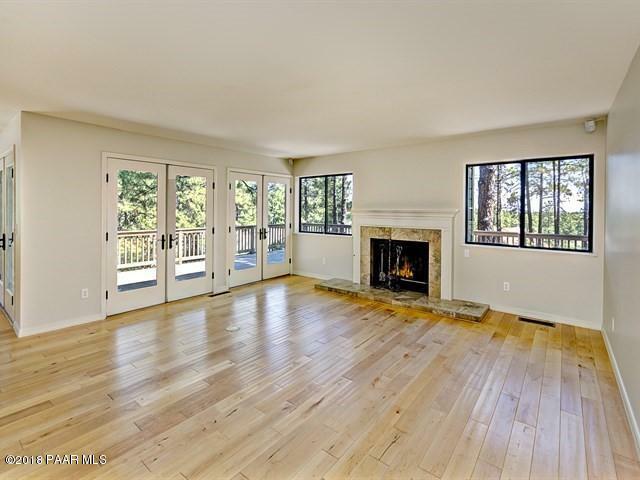 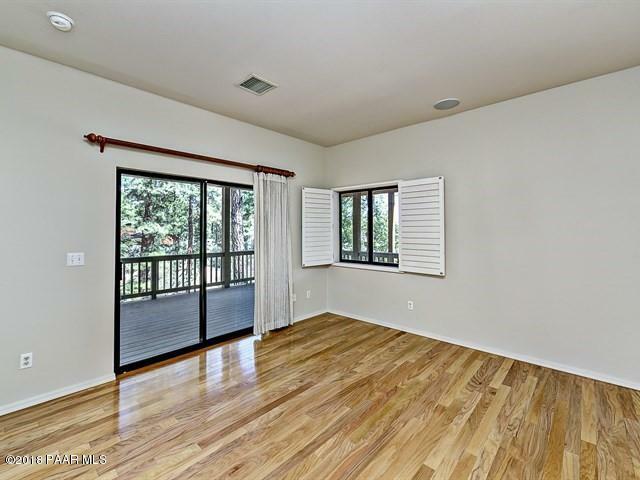 Surround sound speakers in great room, plantation shutters and fresh neutral paint throughout. 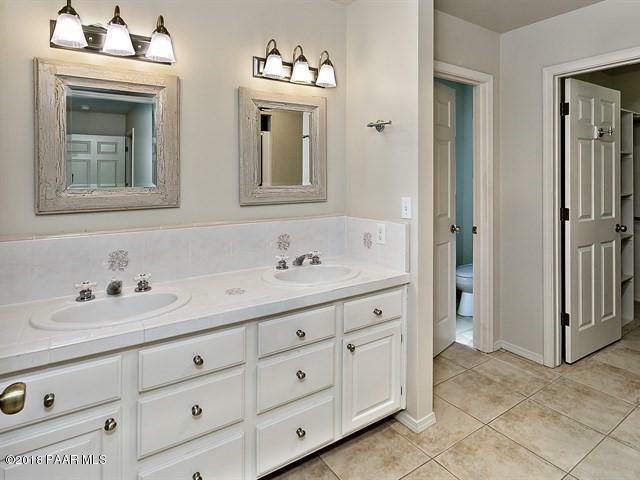 Community indoor and outdoor pools, tennis, sport court, playground. 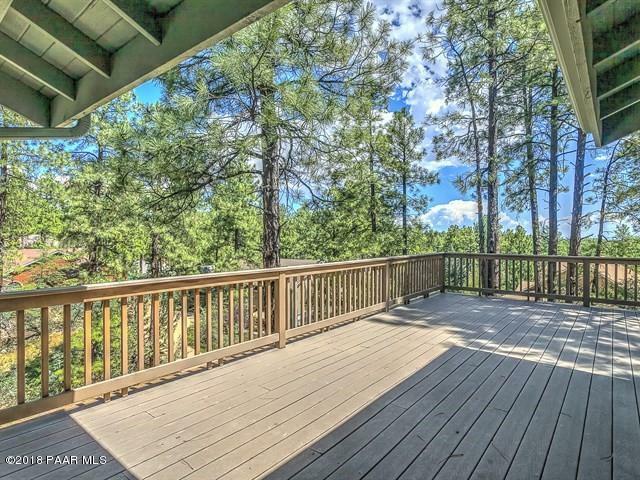 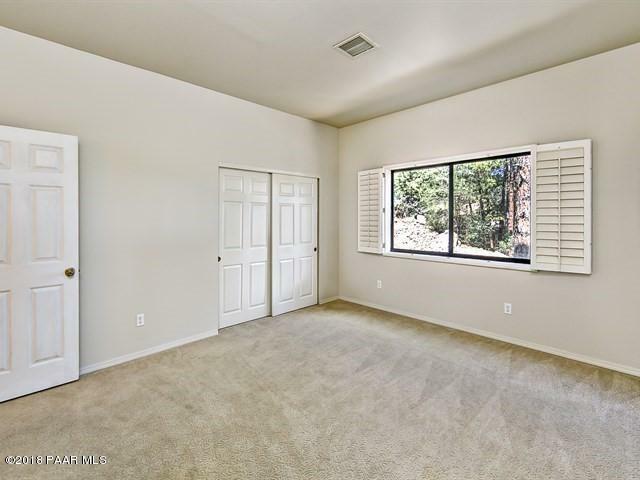 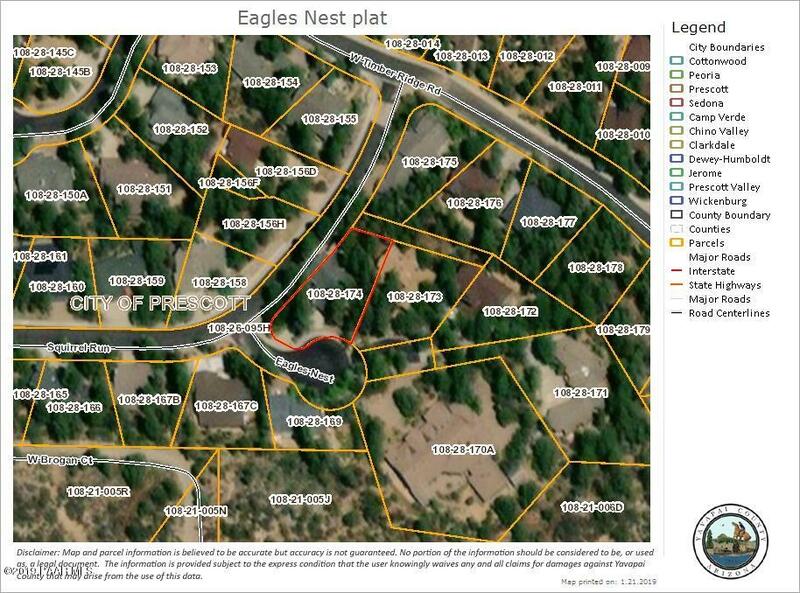 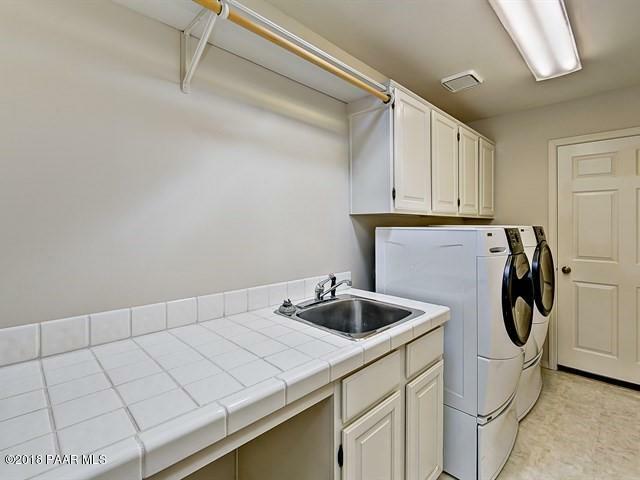 Close to downtown Prescott, Yavapai Regional Medical, public and charter schools, National Forest trails.